The Romance Cover: Disastrous by E L Montes Giveaway Winners Announced! 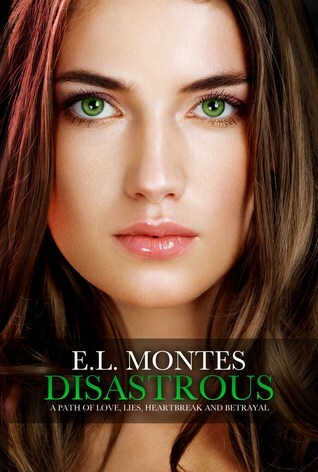 Disastrous by E L Montes Giveaway Winners Announced! Thank you to everyone who entered and liked us on FB or followed us via twitter or email subscription. We have some amazing giveaways coming up shortly that we are so excited about, so keep an eye out on upcoming posts!